Arcades is an association in Le Buisson de Cadouin that was founded in 1999. The objective is to promote the cultural life in the region. Arcades works with support of the “departement de la Dordogne” and the local communities. All events are organised by volunteers that share a passion for culture and music. 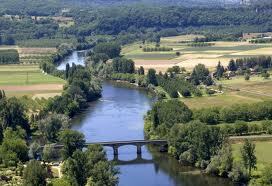 They serve also as a meeting ground for the french and international communities that live together in the Dordogne. Arcades works in close harmony with the dutch and english associations La Tulipe and ACIP. Therefore, do your homework zeros is generally the correct style.